Kathleen Anson and Sandra Brothwell, directors of A&B Inventory Services Ltd, approached NBV in May 2016 for advice and support to start up their business. Due to their general knowledge of the local area, Kathleen and Sandra identified a gap in the market for a premium inventory service provider for residential Letting Agents, Landlords and Tenants within Nottinghamshire and Derbyshire. Because of their submission to NBV Kathleen and Sandra were accepted on to the organisation’s Start and Grow programme and were provided with tailored support from NBV Business Adviser David Hallam. David has helped to solidify their business plan, adopted the role of critical friend and enabled them to advance the business. Since the introduction of the Tenancy Deposit Scheme on 6th April 2007, it has become a requirement for Landlords to ‘prove their case’ if there are to be any deductions made from a Tenant’s deposit. A&B Inventory Service Limited believe that the most effective way to reduce the level of potential disputes is by providing a range of bespoke Inventory Services which evidence and substantiate the specific condition of a property, supported with high quality digital colour photographs. 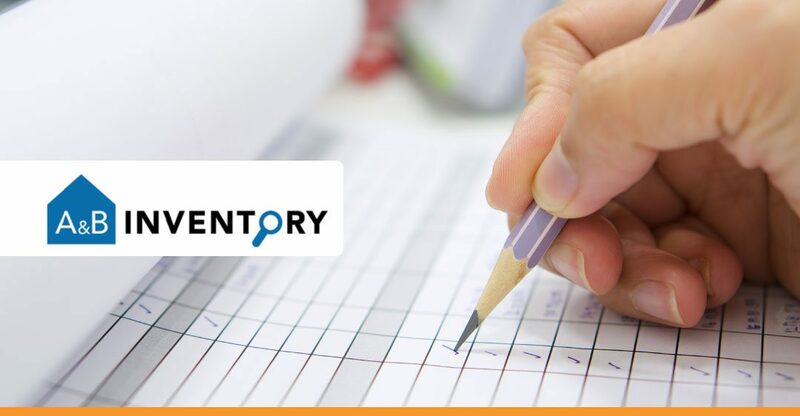 Their clients are provided with independent, professional, clear, concise and comprehensive reports in relation to full inventories, interim inspections, check-in and check-out services. One year on Kathleen and Sandra have developed a solid infrastructure for the business they are working to deliver. They have also developed a professional website, succeeded in establishing relationships with landlord networks, letting agents and tenants, and received extremely positive feedback on the services that they have delivered. This year Nottingham City Council proposed the introduction of the Selective Licensing scheme into the private rental sector, a move that involves landlords adhering to several conditions to obtain a license for each property within the private rented sector. Kathleen and Sandra have extensively researched this area, attended consultations and listened to the concerns raised by landlords. As a result, Kathleen and Sandra have further utilised their existing skills and extended the services of A&B Inventory Services Limited to include housing related training programmes, staff development programmes and business consultancy to landlords, letting agents, housing associations and local authorities within the residential and social housing sector. A&B Inventory Services Limited hope that their offer of Residential Property Inventory Reports, Business Consultancy, Housing Related Training and Staff Development will be of benefit to our customers and look forward to developing additional strong partnerships and positive working relationships with all our colleagues and customers. Looking to learn more? Visit A&B’s website today. Need help for your Start-Up business? Check out our Starting in Business page.